The year 2016 saw upsurge of many app design features such as simplified UI, richer UX, and integration of IoT in mobile apps. All these developments aimed at better usability of mobile apps. The year 2017 promises to offer all this and much more to the users in terms of app design and development. 1) User interaction will be a series of mini interactions. Each user interaction with an app will be broken down into a series of mini interactions giving some reaction from the app. A typical example of user interaction is when a person wants to make a friend on Facebook, he searches the person in question, looks up his profile and then sends an invite to him. In the coming times, the user just taps on the person’s picture or name and a friend invite is sent instantly. 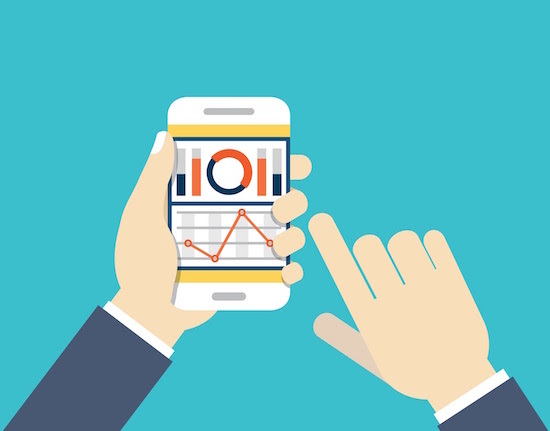 Each click, tap or swipe by a user will yield some result in the form of app reaction. In 2017, UX will become richer. 2) IoT-enabled apps will rule. In 2016, IoT-enabled devices emerged for the first time. In 2017, more and more devices will become IoT-enabled. Users wish to remain connected with their devices from far and control them remotely. IoT will be seen in home automation systems, enterprise apps and security systems. 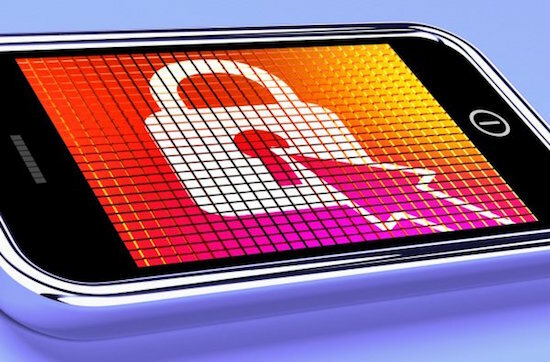 3) App security will come to the forefront. With most apps being based on IOT and large volumes of personal data being hosted on the cloud, breach of privacy and security threats become a looming risk. In 2017, app designers will have to come up with high-end security features for their apps to foster trust among users. 4) Apps will have a human touch. Tamagotchi gestures in app design will give a human feel to apps. More and more product designers are deliberately invoking the Tamagotchi Gesture in their work crafting personality and charm by imbuing their products with a certain incompleteness and fragility. A good example of this is Twitter or Amazon where services are simplified but provide comfort and delight to users precisely because they required such tending. 5) Apps will have de-linear structures. Users will not be herded along like cattle from one screen to the next through an inflexible linear design that some apps have. A typical user interaction with a shopping app consists of some stereotype steps like login to the app, search required items, add them to cart, checkout and rate the app. Now app developers are building more options for navigation through an app, more methods to reach a touch point. 2017 will witness de-linearity of mobile app designs. 6) Weather apps will be in demand. With dramatic climatic shifts all over the globe, weather apps will become need of the hour. Accurate, user-friendly weather apps will find many takers in 2017. People will utilize these apps for accessing weather predictions and planning their activities accordingly. 7) Google’s Material Design will come to a close. Material Design simplified user engagement with various mobile platforms. Early 2017 will witness a return of skeumorphic elements in the design world beyond the narrow scope of Material Design. 8) Wearable apps will become popular. Apple’s watch and calorie counter are some popular wearable apps and shows next gen of wearable apps capabilities. Users will expect more such wearable devices and apps, especially for fitness purposes. 9) User experience will become personalized. App layout, navigation and content will become age-responsive in 2017. An instance of this revolutionary concept will be that an app design will be altered automatically when an elderly user accesses it. Font size will increase and color palettes will become muted, navigation will become streamlined and layout will simplify. All this will result in a better user experience. 10) Location-based technology will be exploited to the next level. More and more apps will be location-sensitized. We use location-based technology for finding routes to unfamiliar destinations, locating a store or restaurant in a new neighborhood, tracking of an errant child or pet and so on. In 2017, GPS and other location-based technologies will find more use in apps. 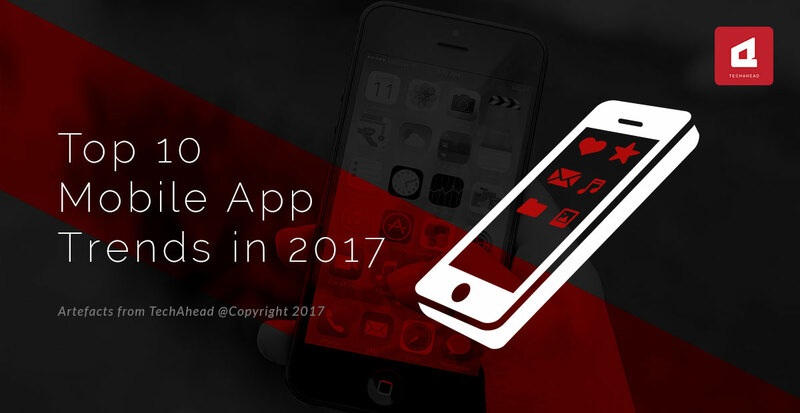 2017 will be a year with many ground-breaking advancements in app design, all aimed at satisfying users.